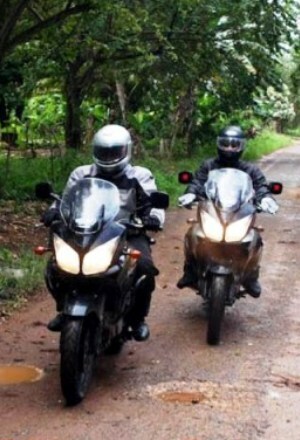 All-Inclusive Motorcycle Adventure Tours in Paradise! 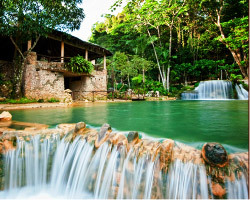 Complete in every way, MotoCaribe Motorcycle Adventure Tours in the Caribbean nation of the Dominican Republic takes “All-Inclusive” to another level. 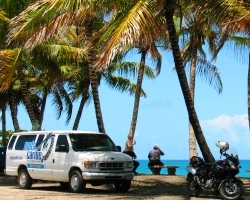 MotoCaribe handles everything from your arrival through departure. 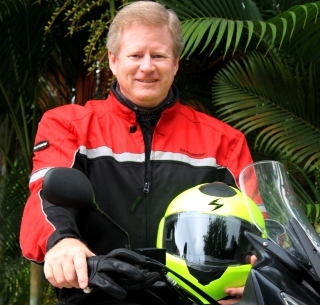 Just relax, Caribbean-style, and enjoy a worry-free motorcycle Adventure. It’s all about you: inspired riding, awesome food and exotic locales, all for your pure enjoyment, plain and simple. The best vacation we’ve ever taken. MotoCaribe provides an awesome tour! 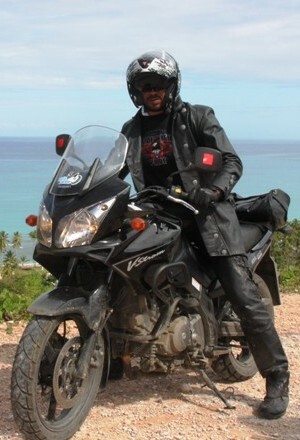 I’ve toured in 14 countries, and MotoCaribe equal or better any of them. 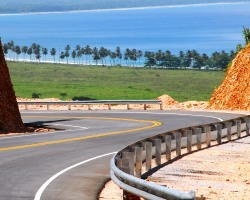 Offering up American standards of quality, piloting like-new motorcycles in an exotic, developing nation, MotoCaribe tours are a tremendous bargain. Robert promised that his tours are just like riding with friends. Check. He also said that I’d fall in love with the place just as he did more than 20 years ago. Yes, I’ll be back to this beautiful, diverse country of contrasts. Check mate. 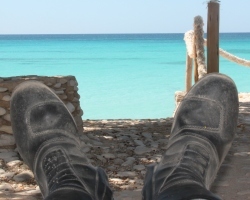 MotoCaribe Awarded TripAdvisor's "Certificate of Excellence"
Click the icon to see why!